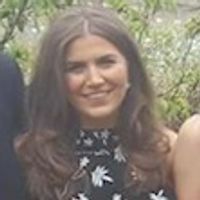 Lauren is Content Development Executive at Central Law Training, helping with content generation as part of the Development Team. She has recently graduated from the University of Sheffield with a BA in French and Hispanic Studies, and enjoys learning about Latin America and Haiti. Lauren has spent time living in Nicaragua and various parts of France and Spain, working as a teacher, in fashion PR and studying.